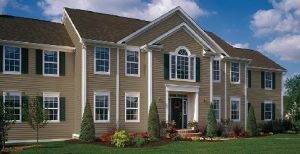 CertainTeed has a wide range of vinyl siding materials at their disposal! 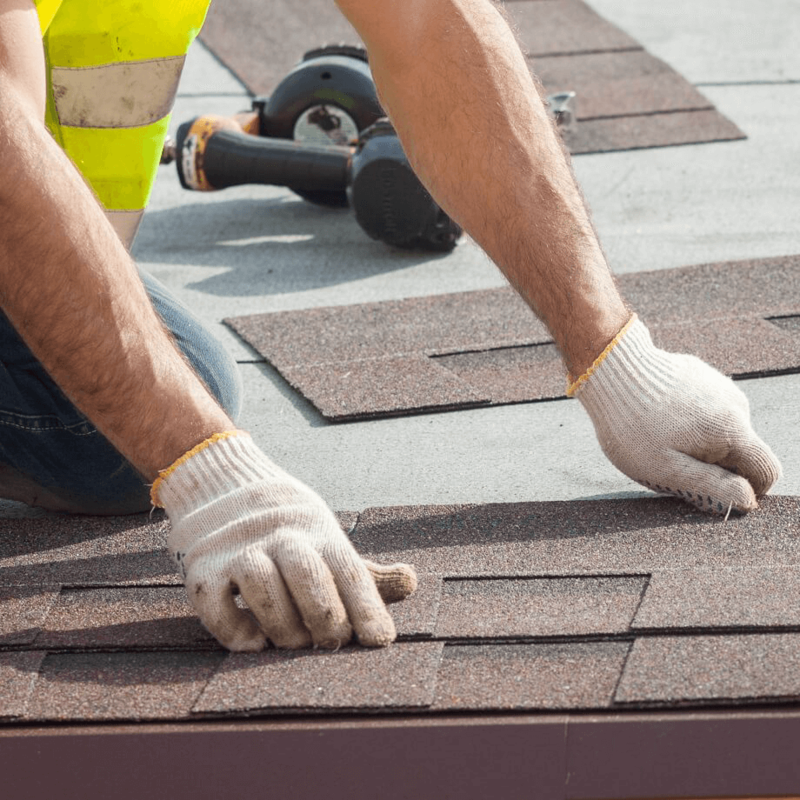 This is extremely helpful when looking to remodel your home because you certainly don’t want to be limited. 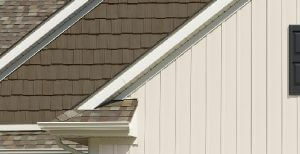 Listed below are the more popular siding materials. Feel free to check them out and let us know what direction you are leaning towards. 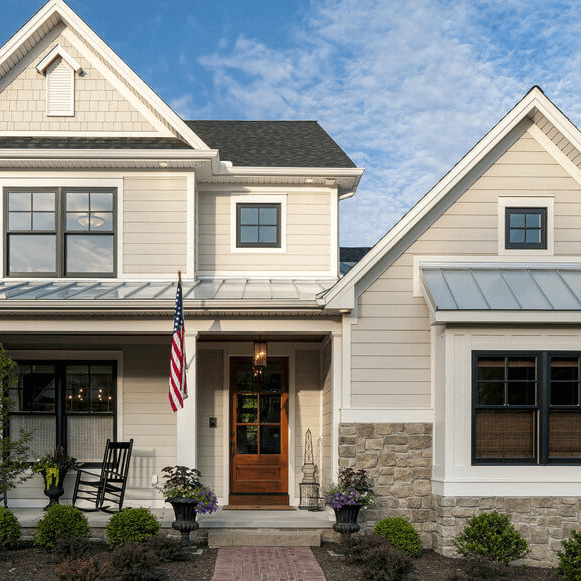 With easily the largest array of color selection in the siding industry. This look is more popular look if you’re thinking of a classic Victorian or New England cedar without the extra maintenance. It’s a real classic look with wide and thin vertical panels. 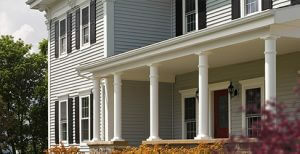 This style is offered in 7″ and 8″ profiles perfect for any home. 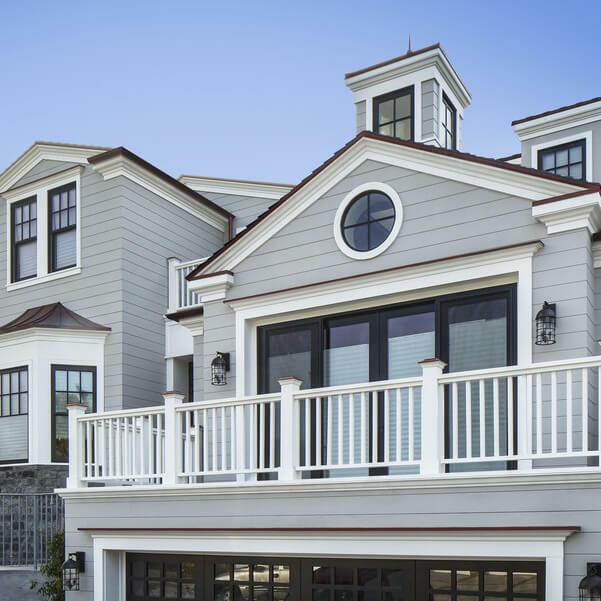 This style offers the look of natural cedar wood from the outside and has an insulating layer on the inside. This option is the perfect blend of good looks and warm coziness for your home.